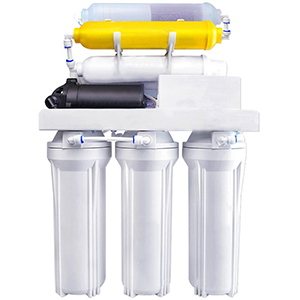 As one of the most popular filter material, activated carbon water filter is widely used in water purification equipment. 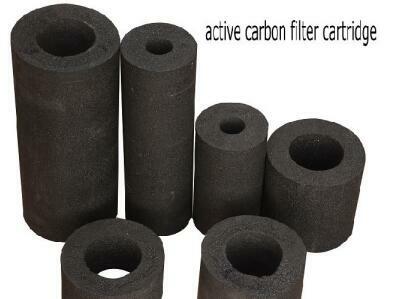 Carbon water filters bond with contaminants as water passes across the filter.What kind of pollutants does the activated carbon remove from the water? 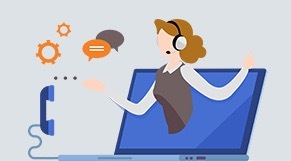 What are its advantages? 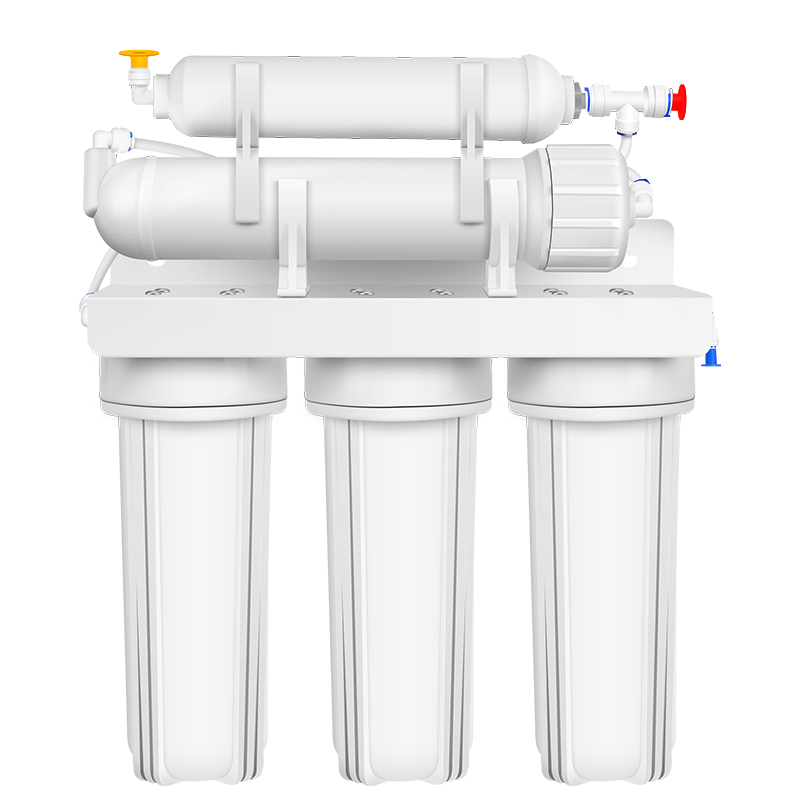 Activated carbon has a unique role in removing odor, pigment and chlorine from water. 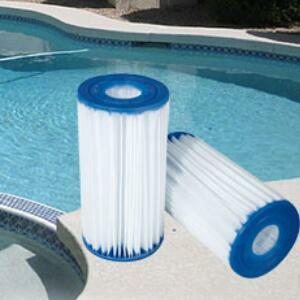 Extremely effective at removing chlorine. 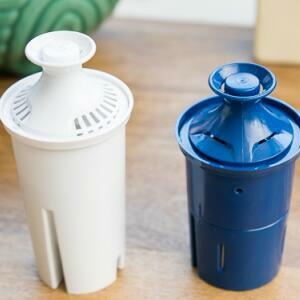 Filter volatile organic compounds and pesticides. 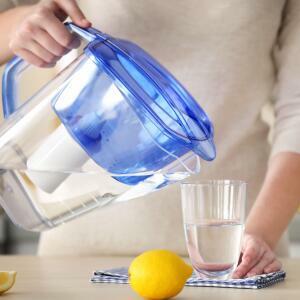 The best filter for tasting water. 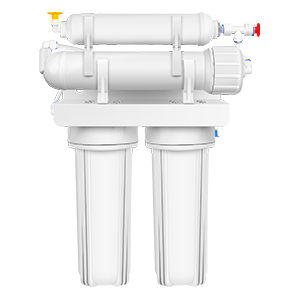 Portable and lightweight filtration technology (great for travel or desktop systems). 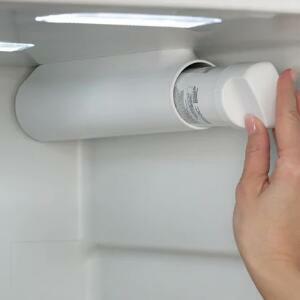 Will not remove fluoride or arsenic and some other metals. 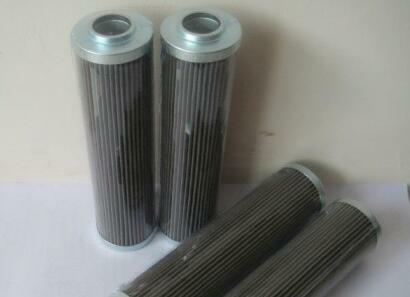 Not all carbon filters are the same. 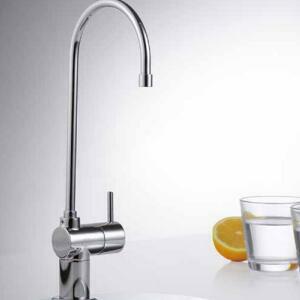 The quality varies greatly. 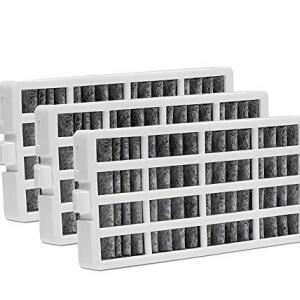 Filters need to be replaced regularly. 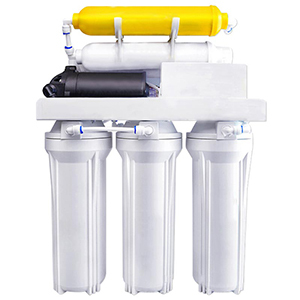 In order to make the water purifier work, the activated carbon water filter element should be used together with other water filter elements when installing the water purification equipment. 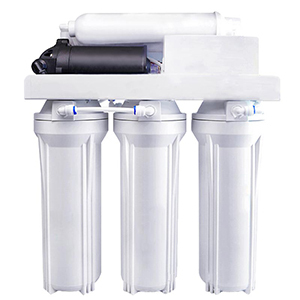 If you want to know or buy activated carbon water filter, please leave us a message online.